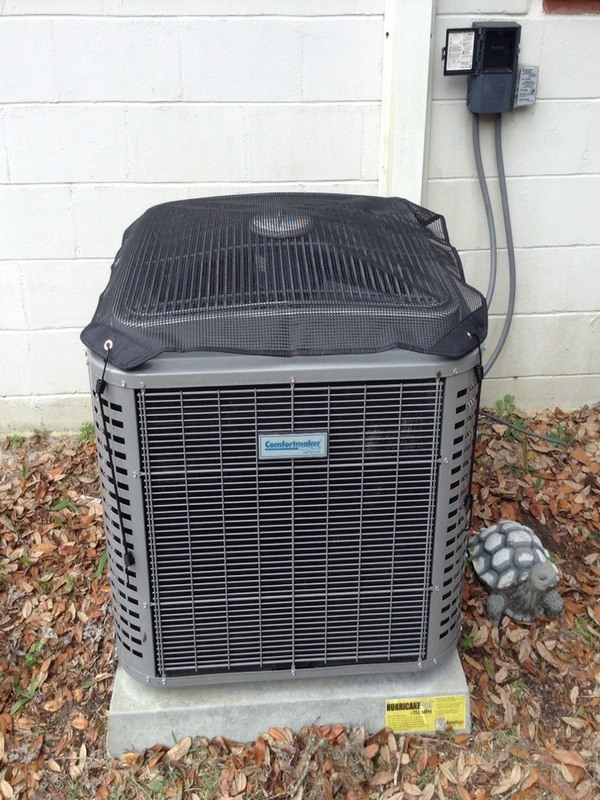 Follow up call, installing compressor start assist and leaf guard on Comfort maker heat pump system. 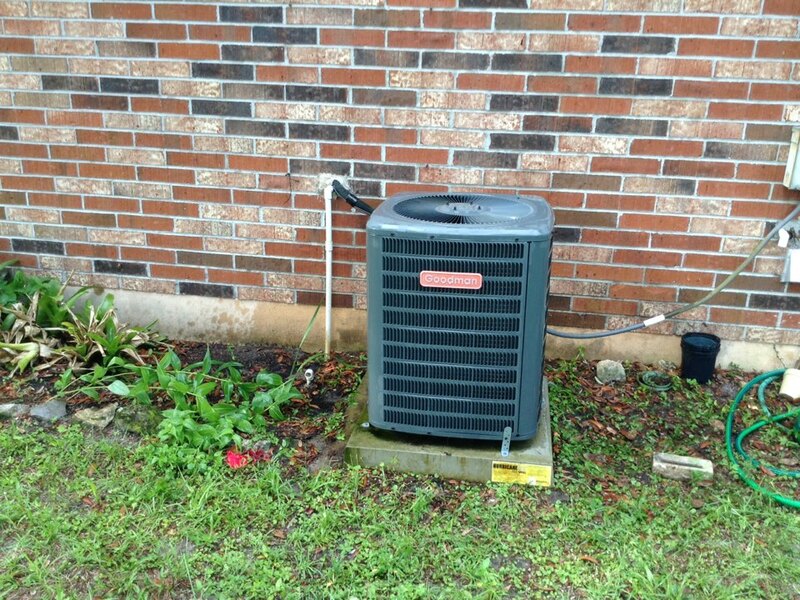 Return call install warranty dual run start assist on Comfort Maker heat pump system. Choice home warranty demand call not cooling well. 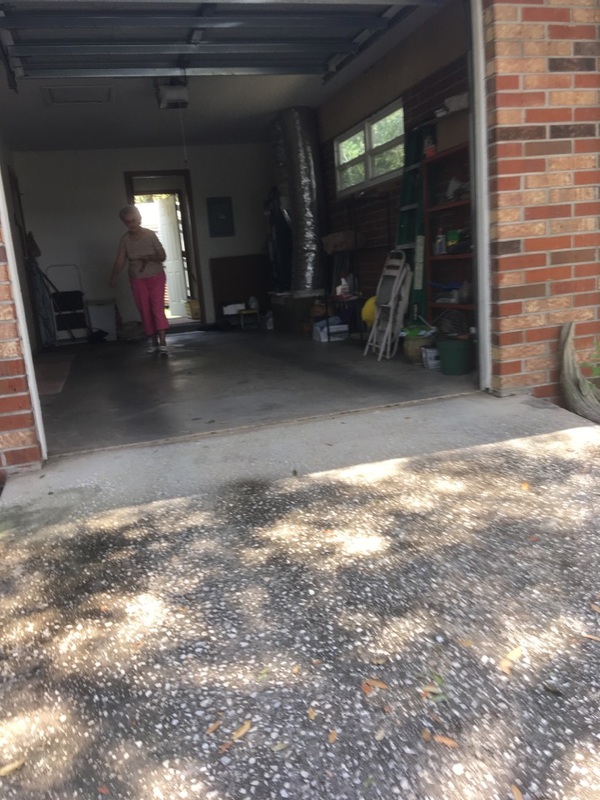 Here at North Central Florida Air Conditioning, we believe in improving lives by improving homes, and here in Keystone Heights, FL, that means having the best air conditioning system to suit your home. We’re ready to help you keep the high temperatures of summer at bay with quality air conditioning installation, repair, maintenance and replacement services. But that also means keeping your heating system in working shape as well, for staying warm on our chilliest winter nights, and in helping ease the burden of maintaining the household with the latest in home automation products. 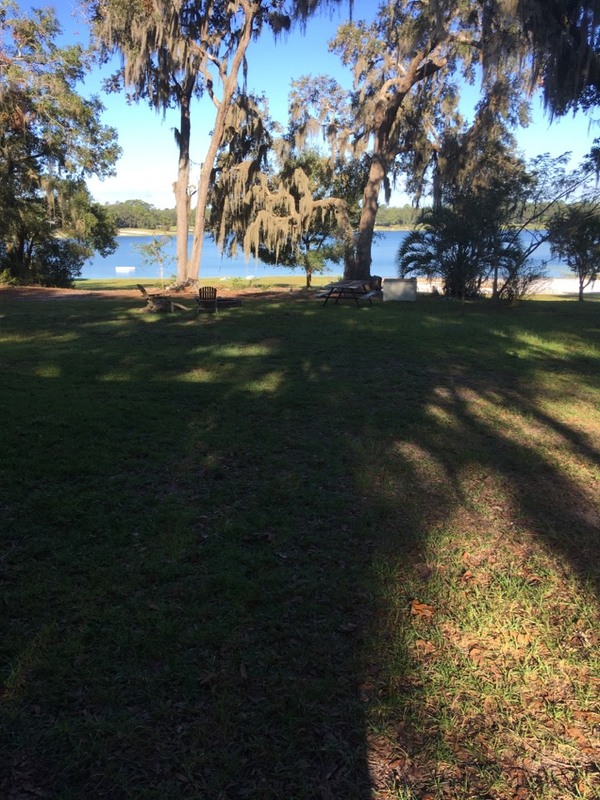 We serve all of Keystone Heights, FL, so call today. Air conditioning service is a vital part of life in cities with hot summers like ours, and that starts with quality installation. 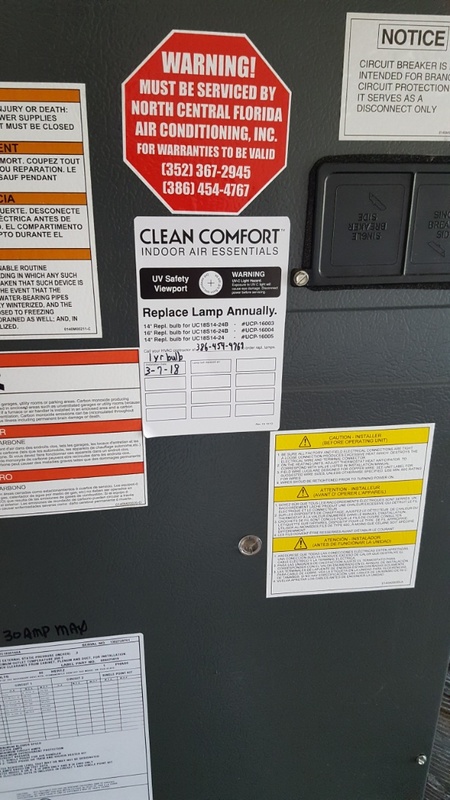 If an AC installer puts in a new system the right way, it will perform effectively for longer and require fewer repairs in most cases as well. That extends to other forms of AC service too, such as repairs and maintenance. 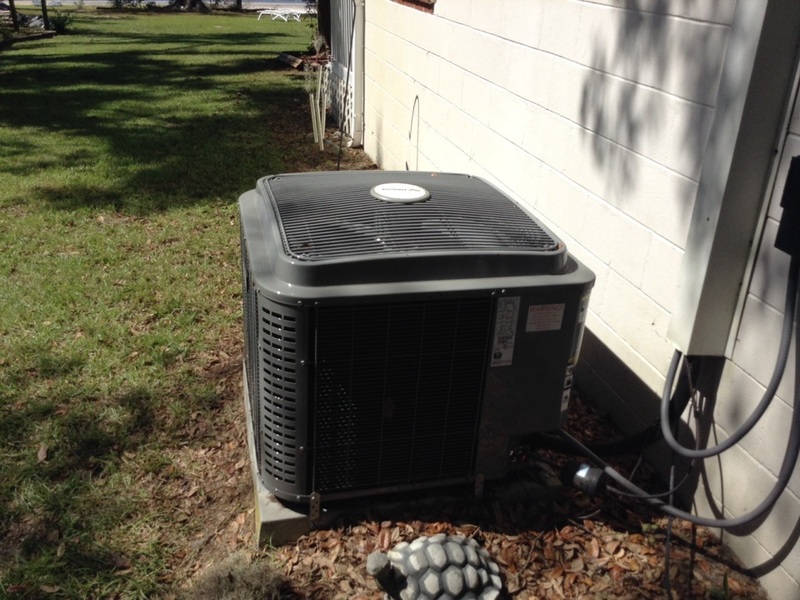 Here in Keystone Heights, FL, the friendly pros at North Central Florida Air Conditioning can handle any air conditioning issue! 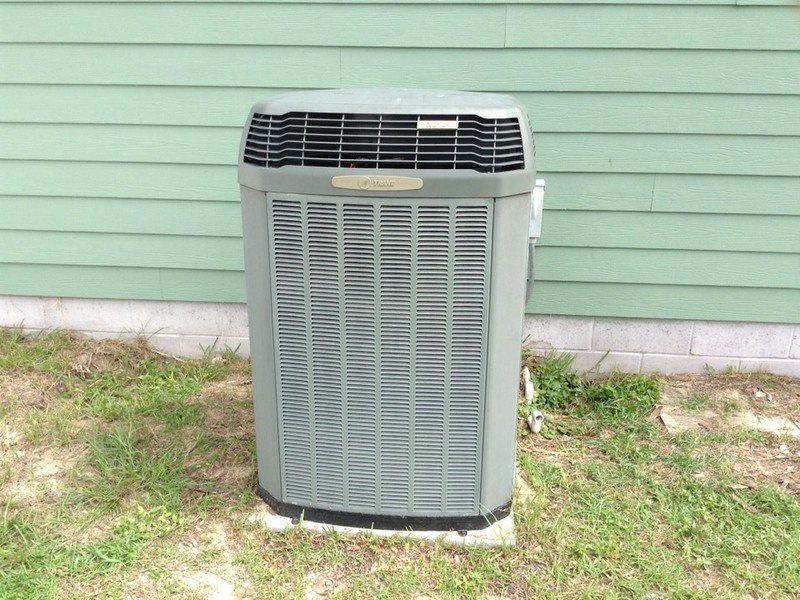 Most air conditioning installation efforts take place when the home first goes up. 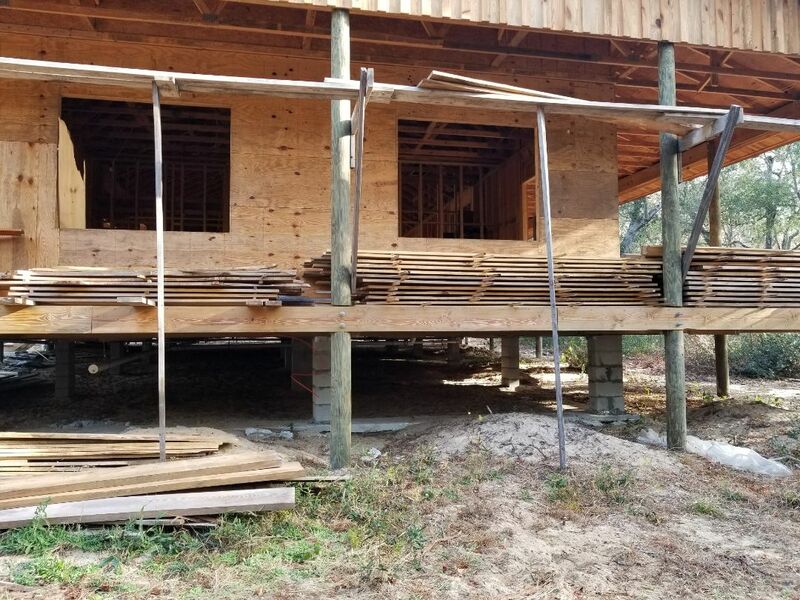 We can’t go through our hot Florida summers without keeping our homes comfortable, and that means a careful AC installation every time a new home is built. 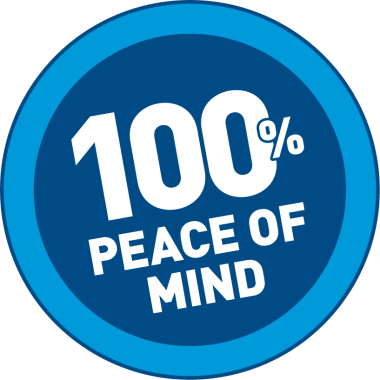 Good service companies treat air conditioning replacement with the same care and attention as they do installation. Most homeowners are replacing an existing system, and expect their new system to work as well as the old one. 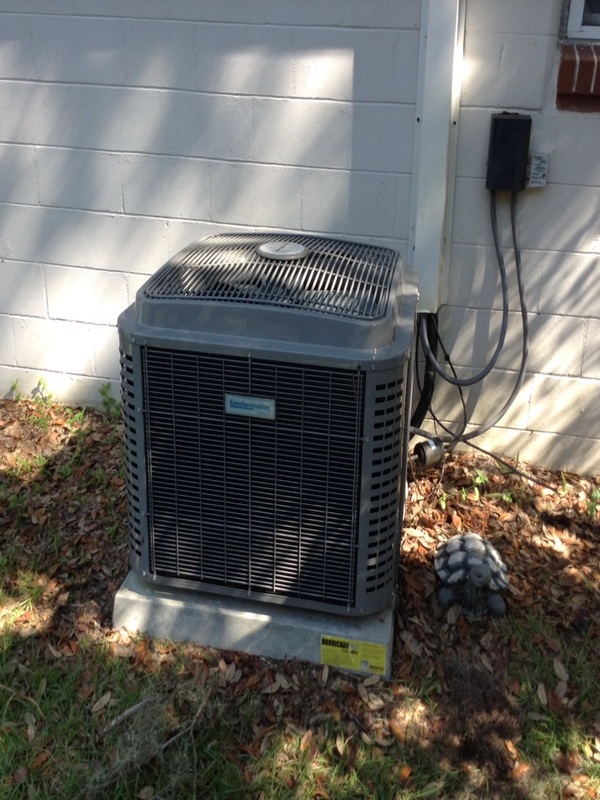 We can be inclined to attempt AC repair or similar operations on an air conditioning system. 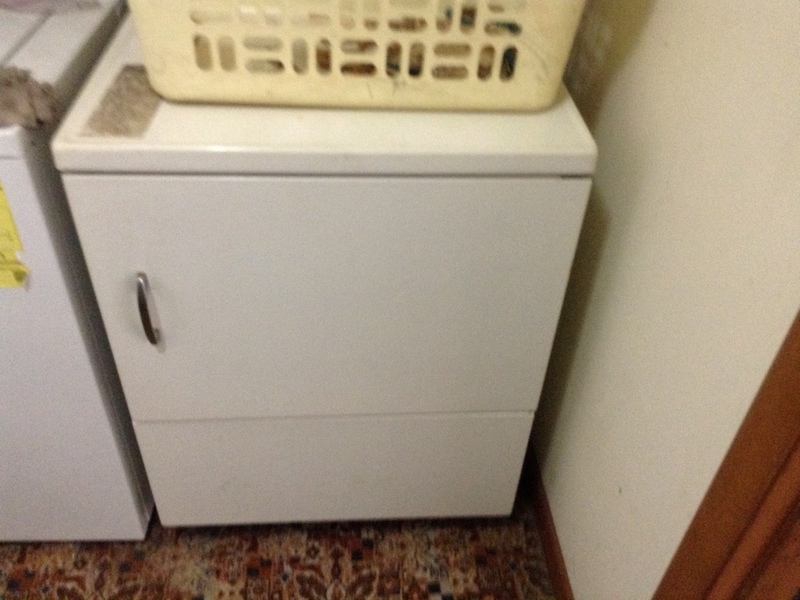 Summers can get hot and people usually want to correct a problem with their AC quickly. That should never mean attempting air conditioning repair yourself. 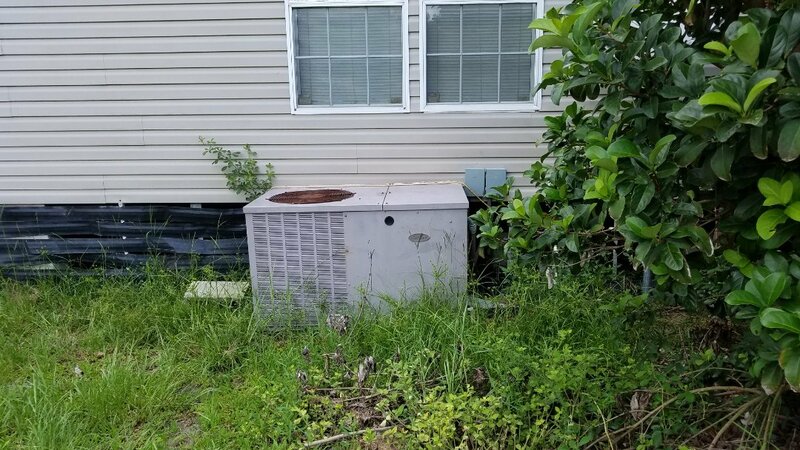 Air conditioners contain potentially dangerous components like refrigerant, and require highly technical training to correctly diagnose the problem. It always pays to call in our team of professionals for air conditioning repair and air conditioning maintenance sessions. 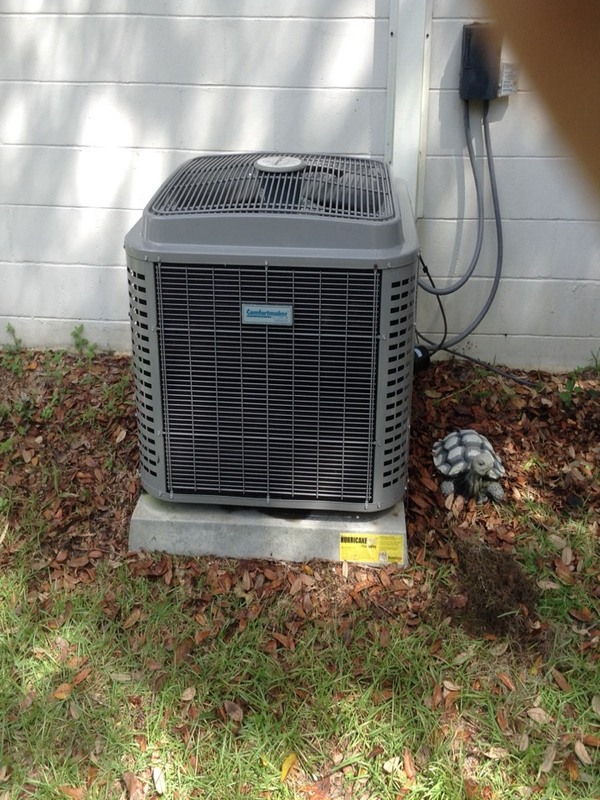 Heating installation services are a little more rarified here in Florida than air conditioners. Most heating systems see much less use than air conditioners, after all: they suffer fewer breakdowns and require few furnace repair service calls as a result. Installing a new heater can still be vitally important to your home’s comfort, especially on those chilly winter nights. We offer a full array of heating installation options, as well as heater repair and heating maintenance services. Every home can be a safer home, and the good news is that technology for home security has advanced by leaps and bounds. New home automation services are intended to improve the convenience of day–to–day life, using things like smart thermostats and services like Google home configuration. They can also keep your family safe with smart locks and other devices that open only for the people you want. Call on us today to discuss your options. Very professional, and on time period gave me several options, and educated me on the advantages and disadvantages of each. Replacing a carrier package unit for a mobile home.